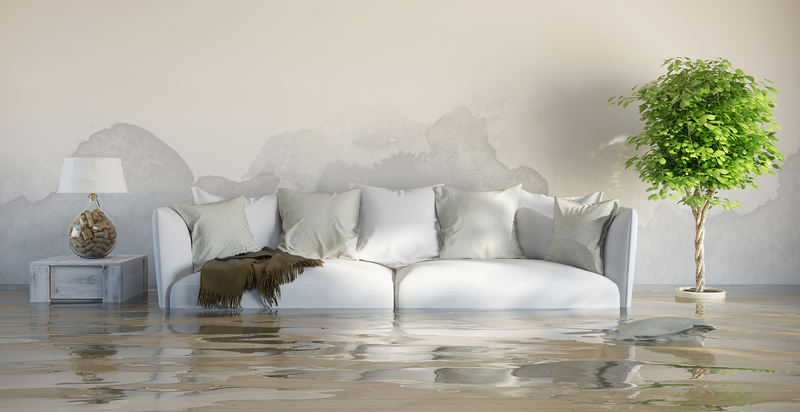 Water can be one of the most destructive items to your home or business and how fast you respond to the damages is very important. Time is of the essence when water issues arise. The longer the dwell time, the less of an opportunity you have to salvage building materials and personal property items. Furthermore, moisture issues may create an opportunity for mold to form. Crown Restoration is here to help! Our highly trained professional staff will assist you with all of your needs. We will be there for you from the initial call for emergency water mitigation services, content manipulation/restoration, reconstruction services, all the way through to your property’s completion!